Becoming energy efficient isn’t as easy as turning off a light switch – OK, maybe it can be. However, to truly decrease energy consumption, you’re going to have to make some conscious changes in your family’s daily routine. 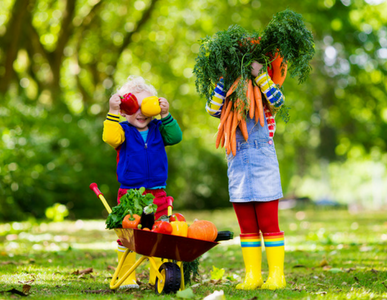 In the hour or two before you head to work and send the kids off to school, consider the following ways to increase everyone’s energy efficiency in the morning and help decrease your household’s carbon footprint. 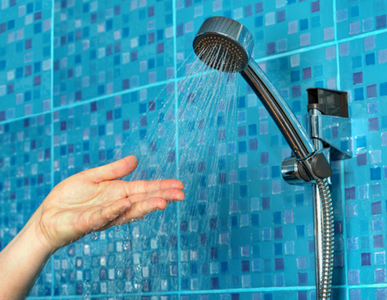 No one can resist a hot shower, but did you know water heating can account for 12 percent of your utility bill? Try getting your kids to cut their shower time in half by setting a timer or rewarding the quickest shower-taker with a prize. A shorter shower equals less energy usage, and in turn, accelerates the school morning process. And if you lower the temperature on your water heater to 120oF, you could save around 3 percent from your bill as well. Even during the morning rush, you should encourage your kids to be diligent and thorough when brushing their teeth. It’s not a good idea to let them keep the water running the entire time, though. Only let them turn on the faucet when they need to rinse their toothbrushes or the sink. This discourages wasteful water usage and helps save some money on your water bill, too. 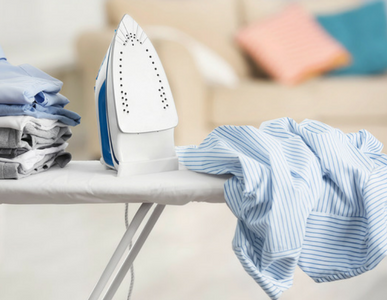 With everyone in the family getting ready at the same time, it’s easy to forget about the daily appliances left plugged in. If you blow dry your hair, use a curling iron, use an actual iron or anything that plugs into the wall, be mindful of how long you have your device connected. It’s ideal to use a power strip; that way when everyone is done with their morning routines, the last one out the door can simply flip off a single switch instead of unplugging many electronics. Remember, even appliances that are turned off use small amounts of power that, if continuously plugged in, could eventually consume a great deal of unnecessary energy. 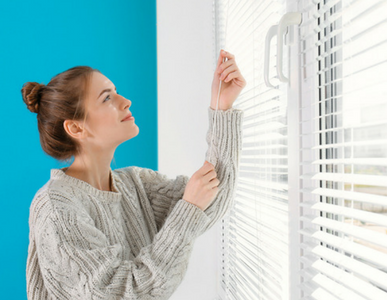 If you have windows that allow light into your home, use them to your advantage! Synthetic lighting takes up about 14% of utility bills, so the less time you spend with the lights on, the less you’ll end up paying at the end of the month. Studies show that natural light is better to wake up to – just draw the curtains in your kids’ rooms and let the sun do its job. For rooms that don’t receive a lot of sunlight, switch out incandescent bulbs with CFLs or LEDs. 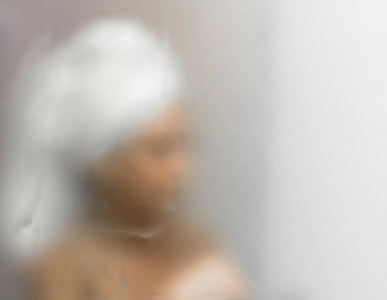 After a shower, you might notice extra humidity or heat in your family bathroom. Turn on the vent or fan in your bathroom to relieve the area of excess humidity that could cause a rise in overall heat. By using a fan, you’ll help maintain your home’s temperature and keep your air conditioning from turning on when you don’t want it to. But don’t forget to turn it off before you leave the house! There are tons of ways to cut back on your family’s energy consumption even on the busiest of mornings, so feel free to do your own research and find even more ways to save energy. Only you can control your carbon footprint at home, so take the first step with our tried-and-true tips. SaveOnEnergy.com, the SaveOnEnergy.com logo, and "May the best rate win" are registered trademarks and/or service marks of Save On Energy, LLC.